Powys and Shropshire landowners are being urged to attend an event organised by the Country Land and Business Association (CLA) where they can discover the potential of diversifying into glamping. CLA Cymru is holding the event in conjunction with local experts, for landowners who are looking at diversifying into glamping and want to learn more about what it involves in practical terms, what pitfalls to avoid and also how they may be able to fund the project. CLA Event Manager for Wales, Derek Keeble, believes events such as this can be a vital resource for landowners who are looking to make money from their land in diverse ways, but don’t know where to start. He said: “Glamping is becoming increasingly popular and can be a good way for landowners to diversify without the need for buildings to convert as with traditional holiday lets, which can have very substantial and often prohibitive start-up costs. Pod maker, Amanda Price of Camping Pods Mid Wales, based in Llangammarch Wells – who will talk about what a camping pod should look like from the holiday makers’ perspective, what they should be equipped with, where to site them and how much people should anticipate being able to charge to stay in one. 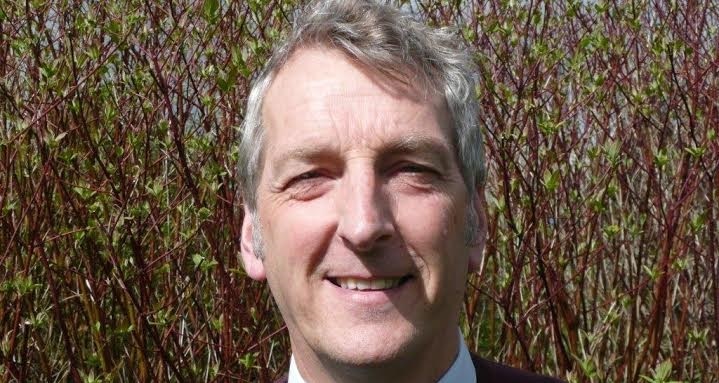 Andy Warren of NatSol, based in Llanidloes – who will be talking about how compost and waterless toilets make a significant contribution to water conservation and pollution reduction and can be ideal for glamping sites. Justin Stevenson, Land Agent and Head of Planning at Balfours, in Shrewsbury, who will be covering planning and the potential hurdles land owners face in obtaining permission if they want to move into glamping. Rob Ellis of Welch & Ellis Accountants who is based in Willow Street Oswestry and Llanfechain, who will concentrate his presentation on the financial side of setting up a glamping business including options to finance the project, how to present a lending proposal to a lender and how to avoid any potential tax pitfalls. The event is open to CLA members and non-members alike with a costs of £18 and £27 respectively, to include a light tea served at the end of the presentations, which are due to finish at around 4pm.